Duluth, GA – Innovative Architects, a SaaS provider, today announced that it has completed its SOC 2 Type I audit. This attestation provides evidence that Innovative Architects has a strong commitment to deliver high quality services to its clients by demonstrating they have the necessary internal controls and processes in place. SOC 2 engagements are based on the AICPA’s Trust Services Criteria. SOC 2 audit reports focus on a service organization’s non-financial reporting controls as they relate to security, availability, processing integrity, confidentiality, and privacy of a system. KirkpatrickPrice’s audit report verifies the suitability of the design of Innovative Architects’ controls to meet the standards for these criteria. 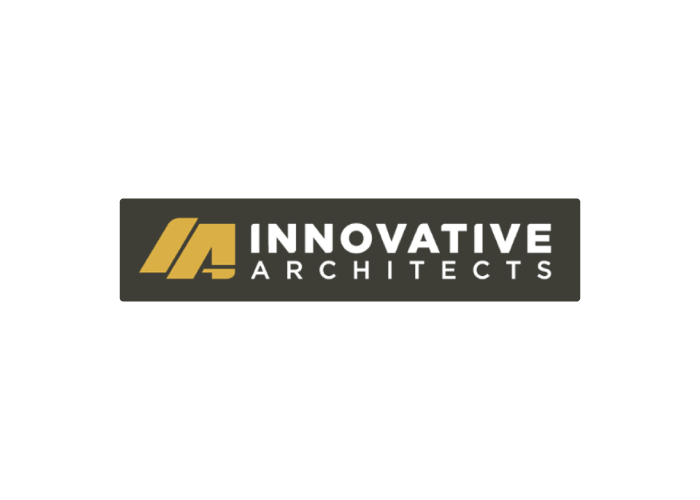 Innovative Architects is a Microsoft Gold Partner specializing in using leading-edge, proven technologies to build practical solutions to business problems. In January 2019, Innovative Architects was acquired by Improving, a technology consulting and custom software solution company whose mission is to elevate the perception of the IT professional through practices and environments of trust. For more information, please visit improving.com. 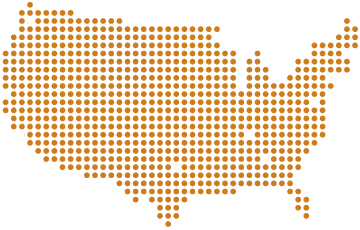 KirkpatrickPrice is a licensed CPA firm, PCI QSA, and a HITRUST CSF Assessor, registered with the PCAOB, providing assurance services to over 800 clients in more than 48 states, Canada, Asia, and Europe. The firm has more than a decade of experience in information security and compliance assurance by performing assessments, audits, and tests that strengthen information security and internal controls. KirkpatrickPrice most commonly provides advice on SOC 1, SOC 2, PCI DSS, HIPAA, HITRUST CSF, GDPR, ISO 27001, FISMA, and CFPB frameworks. For more information, visit www.kirkpatrickprice.com, follow KirkpatrickPrice on Twitter (@KPAudit), or connect with KirkpatrickPrice on LinkedIn.